Learn three form of art in a month time. 3: Arcylic Painting( Bird painting). All material of art n craft will be provided during the workshop. You can carry your art with you ? Batch starting from 6th April 2019. Timings : 3pm to 4pm. Workshop fees for all these 3 form of art is 1000 per person. In case you one to learn only one form of art it will cost,500 RS. For more details please contact - 7499109060. These are only weekend batches. 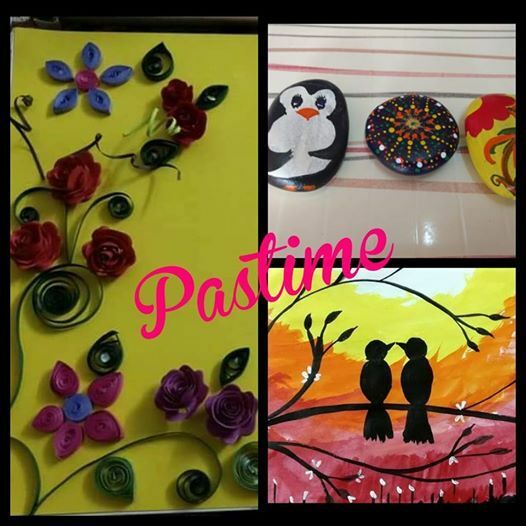 Summer vacation's are not only for kids but also to their parents...so what are you waiting for, come and show your interest to have fun with Creativity. Enrollment closes on 20th March 2019.